GrabGas Resurrects As HaloGas. How Much Will Their Past Affect Their Future? Here are the events surrounding a Malaysian startup that caused quite a stir last year. GrabGas, a startup that had launched in April 2016, found themselves embroiled in controversy when their ex-CTO, Julian Ee, quit their team and made a public post about salary and equity disagreements. The incident brought up allegations of the startup presenting false data to media and potential investors. 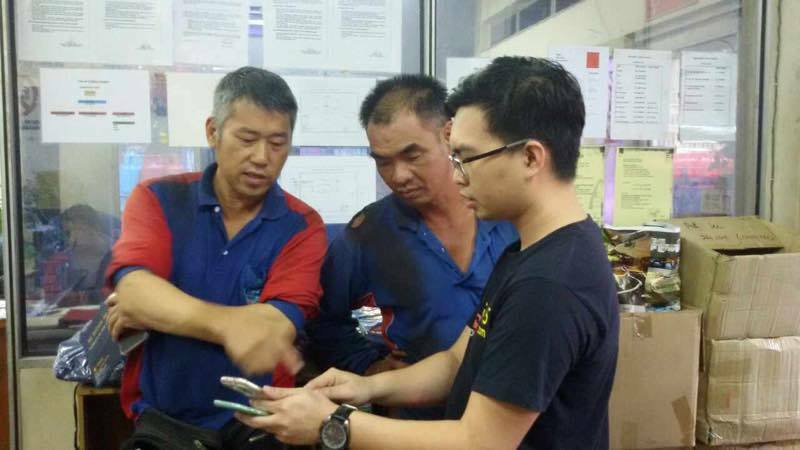 Telco brand, Digi Telecommunications, decided to not go forward with a planned investment in the startup. It’s been awhile since GrabGas released further statements, preferring to be on the quiet side and shy away from the limelight to regroup their thoughts. We managed to have a talk with them after the fiasco to see how they’d push forward but nothing much was heard about them until April 11 when they officially posted about their rebranding as HaloGas. According to the team, they lost their product, an investment deal, a nationwide partnership, reputation and also funding to pay workers which ended up in a reshuffling of their team, with some key players leaving. They also received a legal letter from a private company demanding that they make a name change, which resulted in them doing so. Now with a new name came the hard part of bringing their operation back up again. After the whole incident, the team moved the ordering process from a web based platform to their Facebook page. Although they faced backlash, the fiasco also brought some benefits such as messages from drivers wanting to join their platform. This resulted in their SEO shooting up (ranked number 2 on Google when searching) which helped in increasing their traction organically. It was the confidence booster they needed to come up with a plan. With just the two remaining, they decided to rebuild the entire thing again. When it came to their hiring process, HaloGas told us they weren’t too afraid in gaining trust from potential employees as they believe people generally focus on the efforts made after the fiasco rather than the drama behind it. “Quite a number of candidates that we interviewed and hired knew about the controversy when they researched about our company before applying. When asked if they knew about the fiasco and why they applied, they said it would make this company rather interesting instead and they wanted to know more about how we deal with these problems as we managed to survive and are still growing,” said Jeson to Vulcan Post. Earlier this year saw them relaunching their system and begin recruiting drivers. Lack of funding proved to be quite a challenge for them as with the little budget they had, they could only afford to print out stickers for drivers to stick on their trucks as a marketing effort. 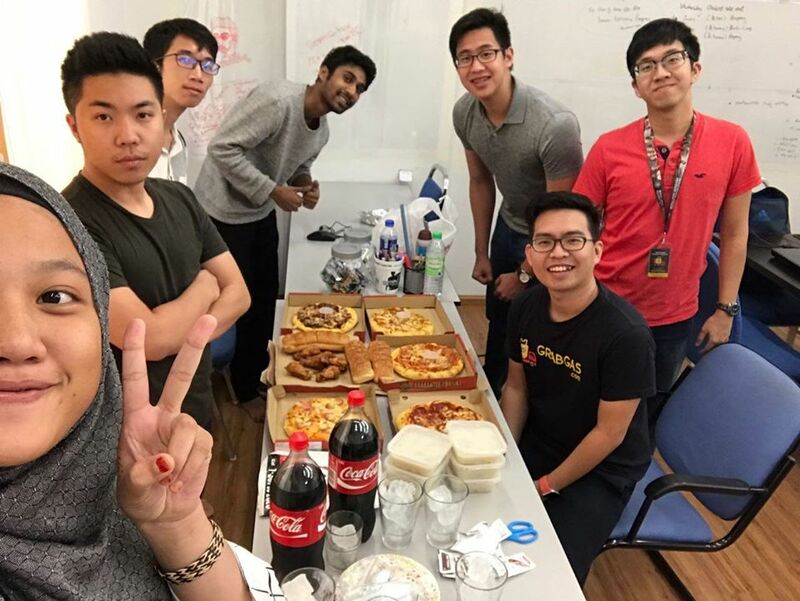 However, according to HaloGas, they managed to grow their team to cover 80% of the Klang Valley area with the help of their investor’s personal connections in a span of 3 months. In the next 2 months, HaloGas wrote of their plans to introduce a new design to their website and upgrade their technology. They also mentioned expanding to Johor and Penang in the near future. 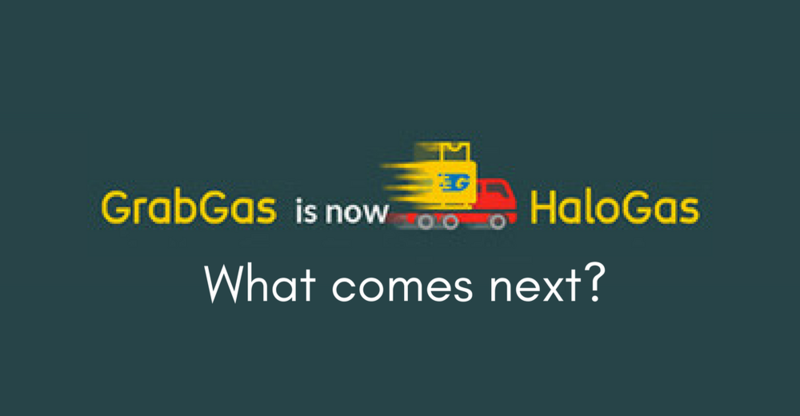 So what does the future hold for HaloGas? Even before the whole fiasco started, the idea and product itself had potential. GrabGas was attracting the interest of investors prior to the controversy. Their market value does still have potential to spike once more. 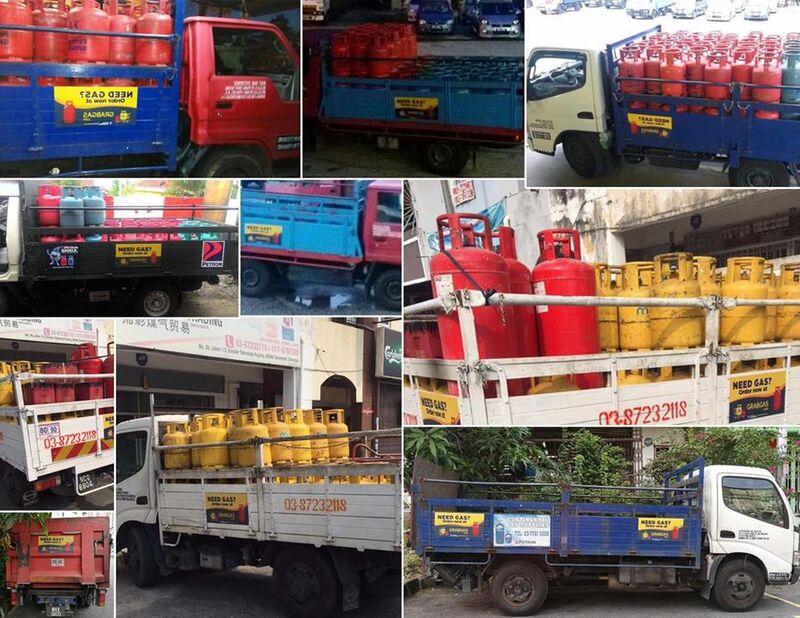 Perhaps that is the reason why HaloGas decided to stick with their original service and expand on it instead of pivoting to something else. Also, according to their note, they managed to gain interest from drivers in joining their team as well as near-future plans on expanding to other states which indicates that there is belief from other parties that the idea is viable. This would probably be the toughest part for the team. With the fiasco came a sense of distrust and scepticism, which HaloGas will only be able to combat should they be ready to provide the right facts and figures when necessary. In order to brand themselves as a trustworthy party, it may take time for their reputation to disassociate from their past. When asked about how they would approach investors and regain their trust, HaloGas commented that they weren’t really able to share much on this as they haven’t gone out there to look for funding yet. “But just my 2 cents, since we’ve been knocked down hard and still chose to persevere, it will be a good story to tell investors as this shows how we have failed before and learned from our past mistakes,” said Jeson. It appears that their strategy of lying low and staying out of the spotlight has allowed them this space to return to. With a fresh start, the teams appears very optimistic of their prospects, and how well they do will depend on their skill of attracting and retaining users and potential investors.